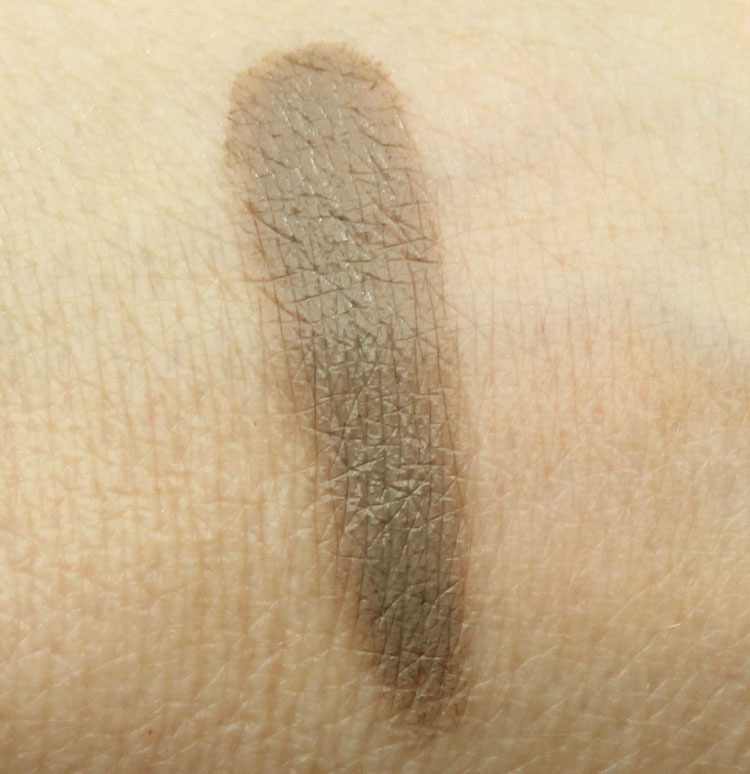 Today I have the Anastasia DipBrow Pomade in Taupe for you, and she’s just about perfect. Awhile back I reviewed a couple of these (Chocolate and Dark Brown) and they didn’t really match me that great. I was hoping to eventually find a great cool-toned taupe shade that wasn’t too dark, wasn’t too light, and was just right. This is it and I found it at Sephora. 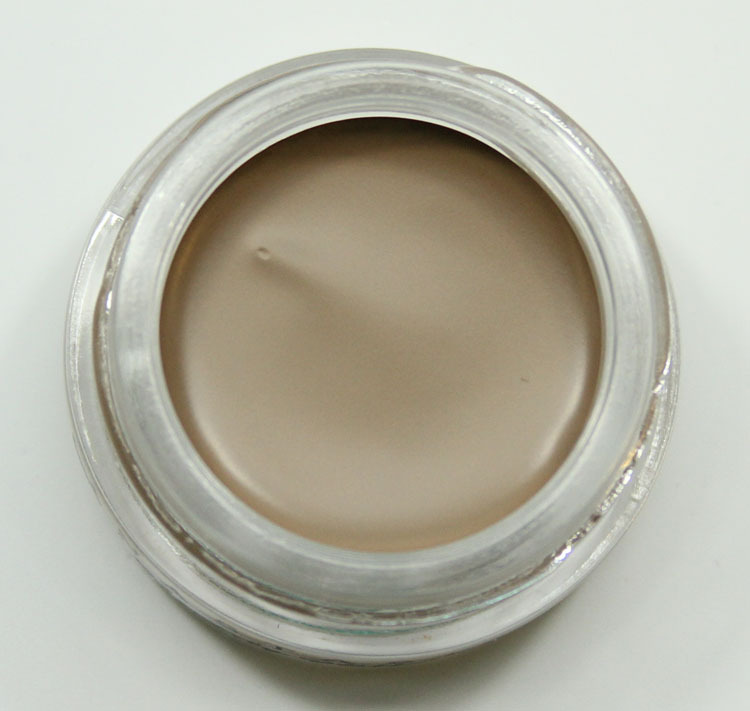 Taupe is a medium, cool-toned, matte shade. For me it’s just the perfect brow color, especially having lavender hair now. I definitely always look for a cool-toned shade, but I wanted something VERY cool-toned otherwise it completely clashes with my hair now. This stuff applies so easily because it’s super creamy. It does set on the quick side and once it’s set you are good to go. It has a waterproof formula, so it won’t just wipe off or smudge. For me it lasts the entire day with no issues at all. Have you tried any of the DipBrow Pomades yet? Do you prefer a gel, powder or pencil brow formula?